Experience performance with the all-new PSE Coalition. 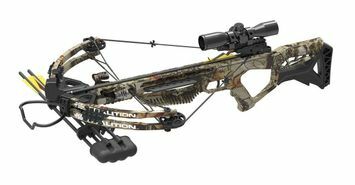 Shooting at a powerful 380 FPS, the Coalition is a fast, compact, and ergonomic crossbow featuring the comfort of an adjustable stock and a pass-through foregrip. The PSE Coalition is also cocking winch compatible.